The site of Ṣuba occupies a hilltop overlooking Abu Ghosh, some 10 km due west of Jerusalem. Attempts to identify it with biblical Zobah ( 1 Sam. 14:47 ; 2 Sam. 23:36 ) now appear to be baseless, though it may possibly be the town of Σωβρης, which is listed under the district of Bethlehem in the Septuagint ( Jos. 15:59a ). 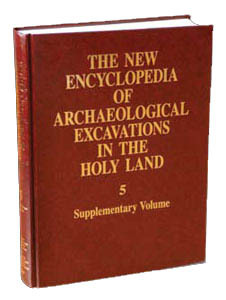 Rabbinic literature of the Late Roman period also refers to a place called Sebo‘im. Occupation in the Iron Age and Byzantine periods is indicated by rock-cut tombs and mosaic fragments.